Last week Bibelot gift shops owner Roxy Freese announced that she's closing her four Twin Cities locations, including one in Northeast Minneapolis. This week Key North boutique announced it will also be closing. 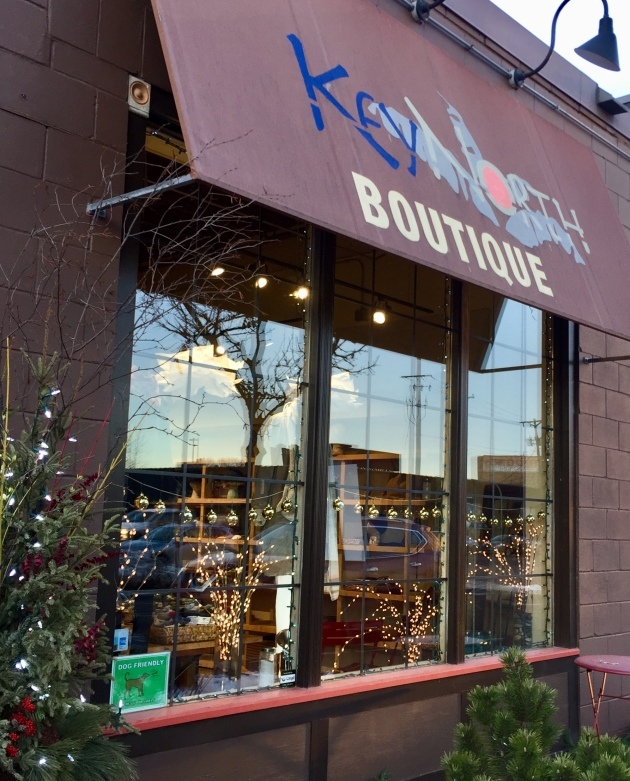 Located near Red Stag restaurant, Key North specializes in upscale women's clothing, jewelry, and accessories from local and international designers, now discounted 30 percent. Its curated selection separated it from the mall pack, but so did its commitment to finding designers who practice fair trade and sustainability and in some cases, organics. Merchandise also includes Key West aloe skin care products. 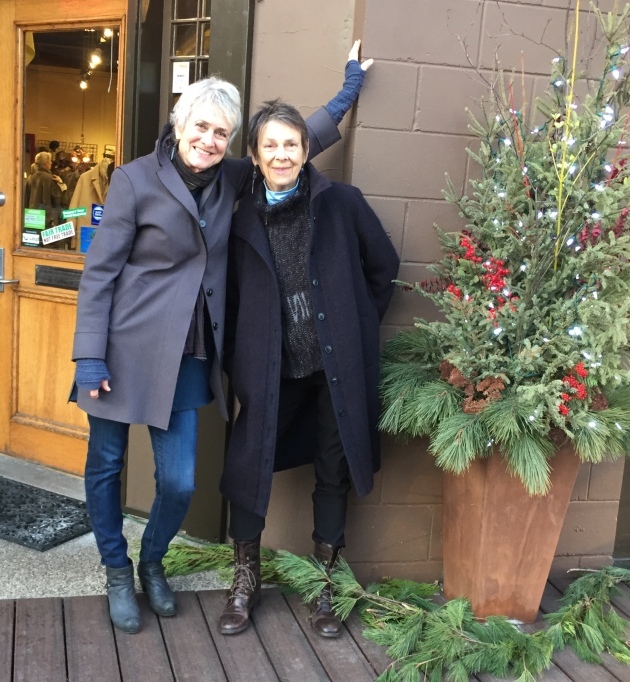 Owners and partners Katie Greene and Gwen Engelbert opened the store, now at 515 1st Av. NE., in 2006. "The current retail climate conflicts with our mission of working directly with clients who value quality and original design," Greene said in a statement. The store will close Jan. 31.